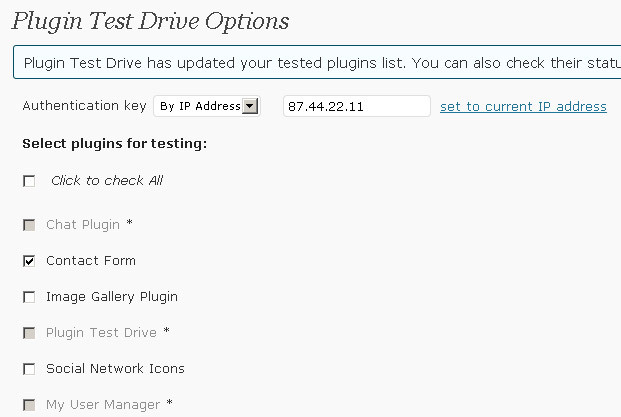 May 10th in Wordpress Tips by Wordpress Jedi . 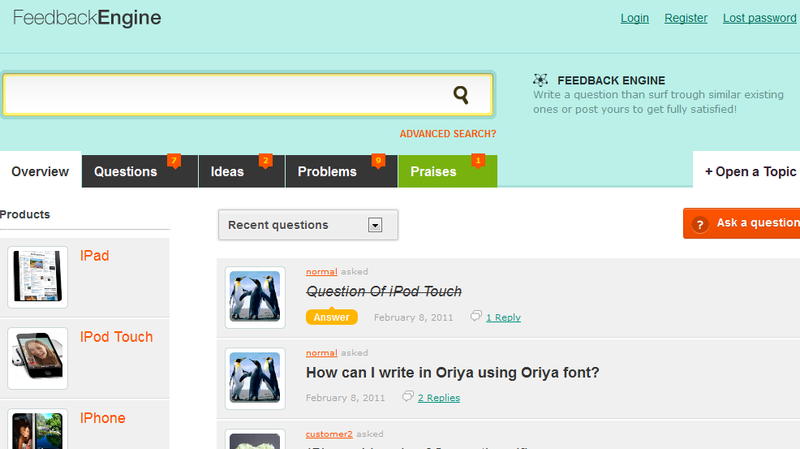 March 3rd in Premium Themes, Wordpress Tips by Wordpress Jedi . Those of you who have tried Internet marketing courses in the past are probably familiar with Ezine Articles and sites of that type. These types of sites not only provide webmasters a chance to get their websites links and more traffic, they make their owners a ton of money in the process. 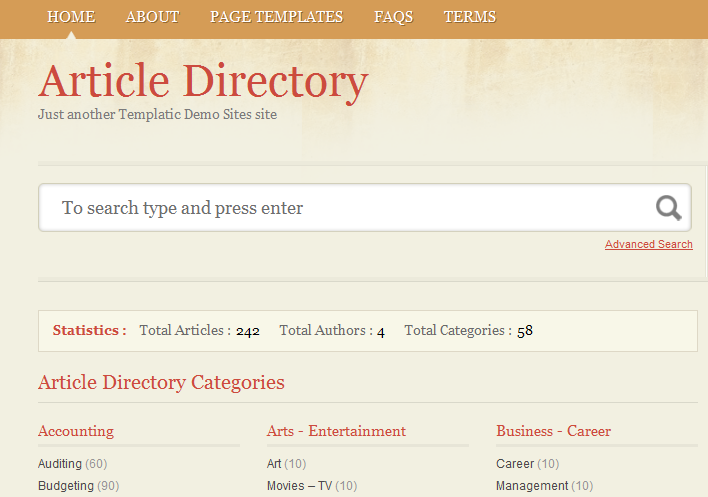 Thanks to article directory themes for WordPress, you can start your very own mini article directory in minutes. 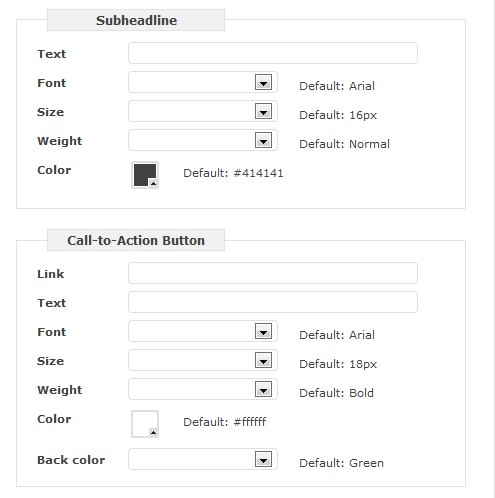 Here are 4 themes that let you do just that. 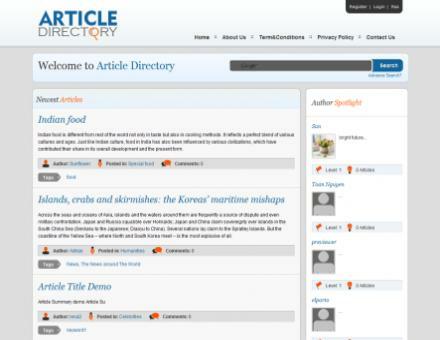 ArticleDirectory: a modern article directory theme that organizes your articles in an attractive fashion. 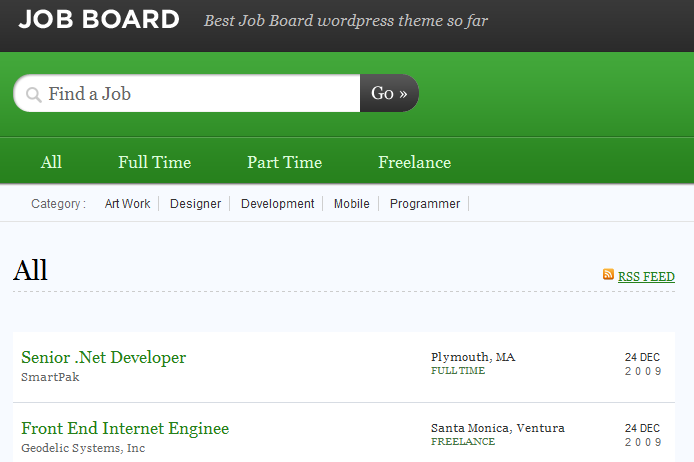 It can handle paid article portals too. 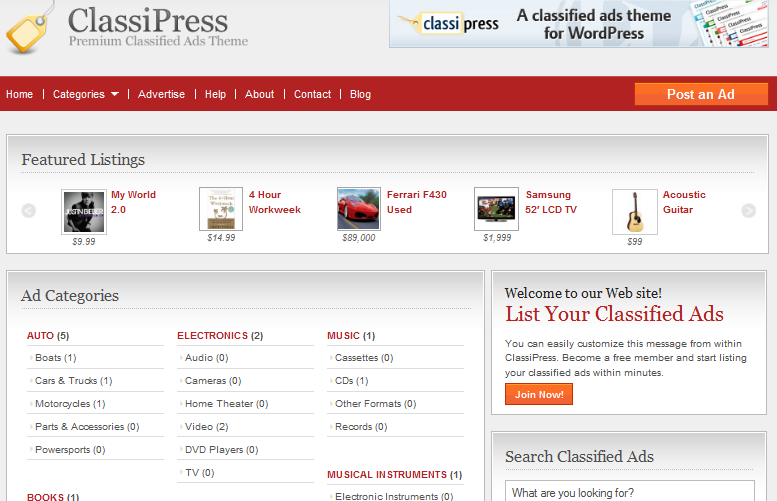 Article Directory Theme: it can handle an unlimited number of categories. 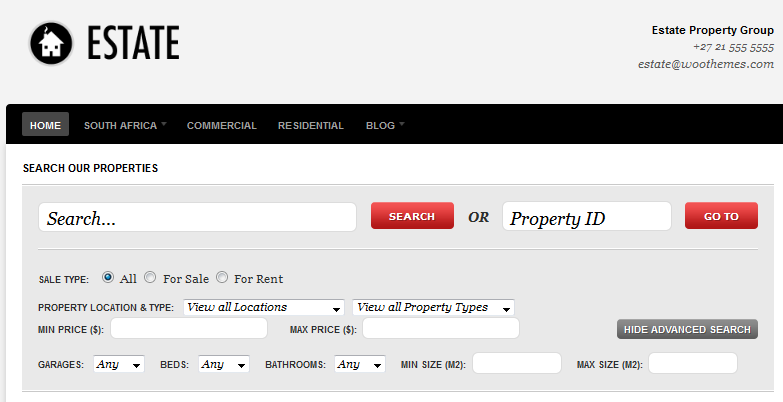 It is SEO friendly and makes life difficult for spammers. It offers word filtering too. September 23rd in WP Programming by Wordpress Jedi . 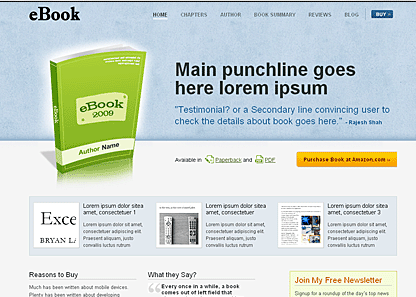 Graphic River: has plenty of graphics to get you started. 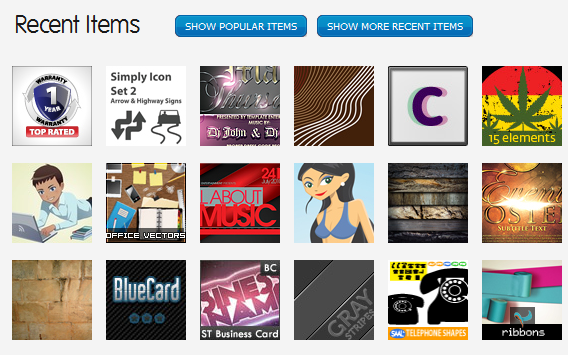 Photoshop goodies, vectors, and icons are all up for grabs. 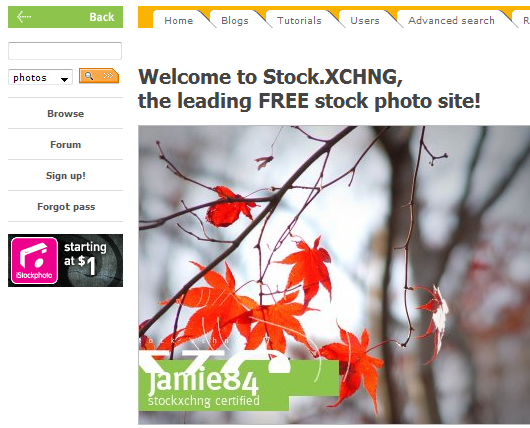 stock.xchng: a great place to pick up high quality images (free or royalty free). 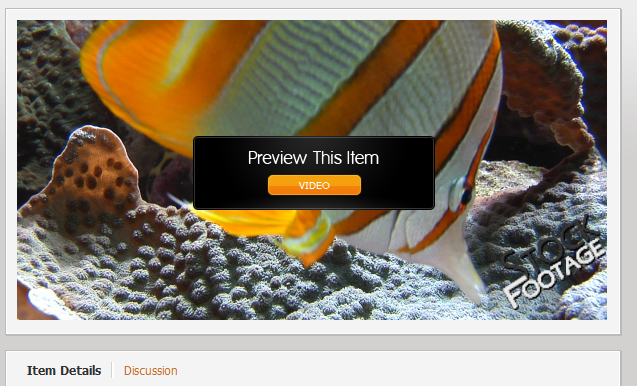 If you are going to use the free images from here, don’t forget to give credit when required.